This feast is also referred to as Vartavar. Why? 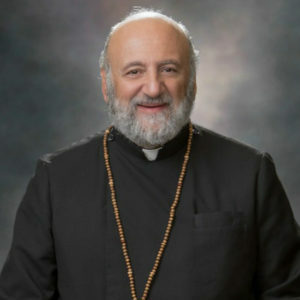 I urge you to go the the Diocesan website - www.breadandsalt.org to see a video that explains the feast day and can answer your questions.. Also watch the newest video on Khatchadoor Abovian and how he scaled Mt. Ararat. For too long our people have been saying that they wished they could learn about our church and history. Well, here is you opportunity.